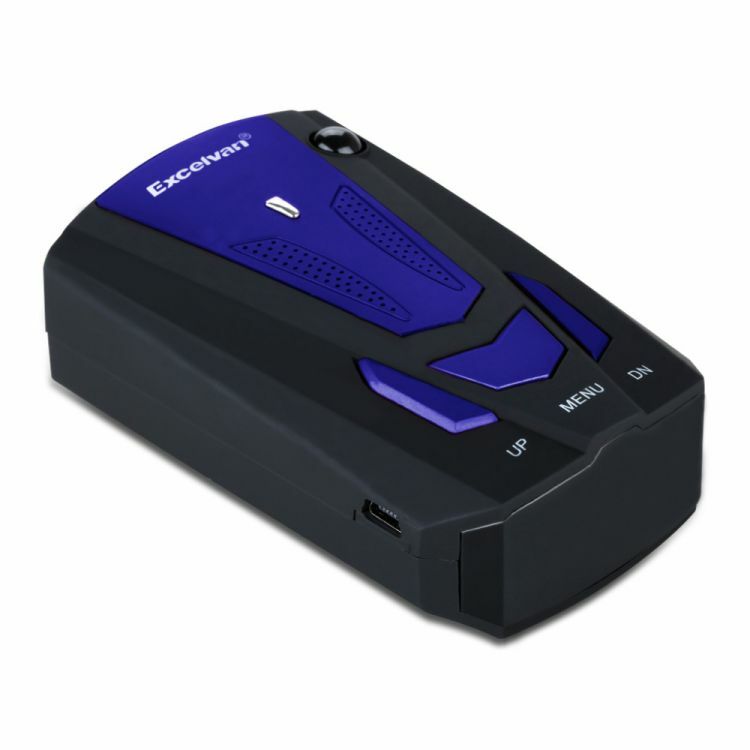 Excelvan car radar detector features a laser eye, detector for a 360 degree laser detection, no special installation and easy control. Which can detect any mobile radar speed monitor in advance. Two languages are available. English or Russian. To switch the language, long press the M button. This device does not detect fixed speed camera. It only receives the signal about the flow speed and make a prompt.